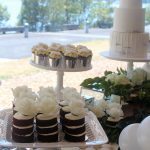 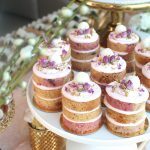 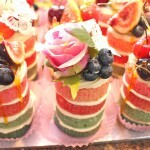 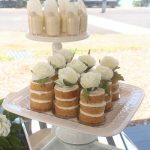 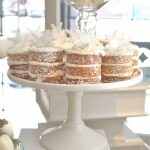 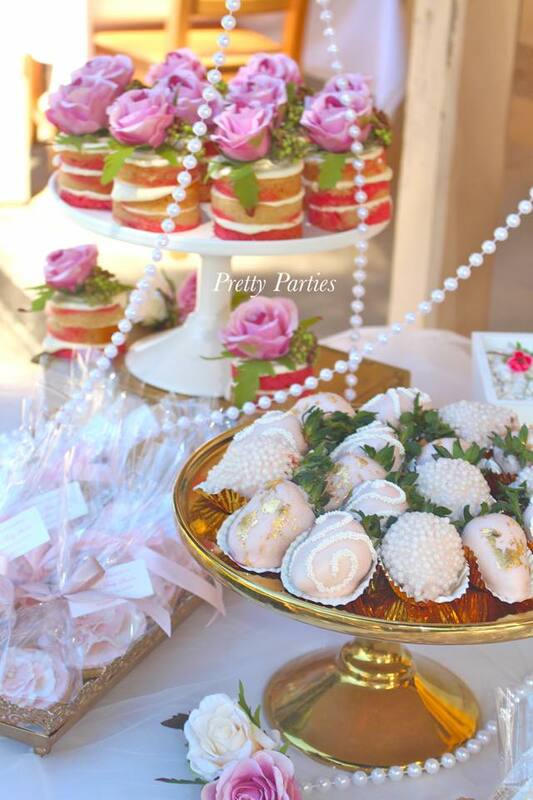 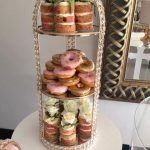 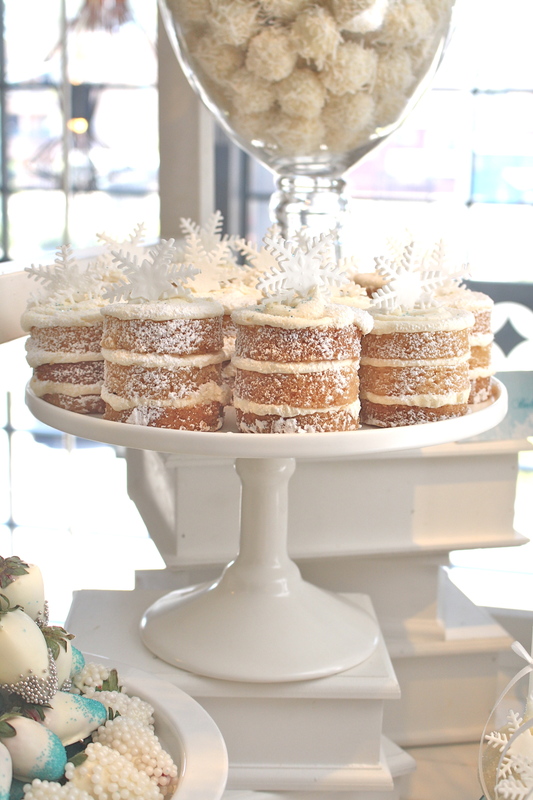 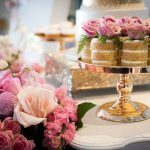 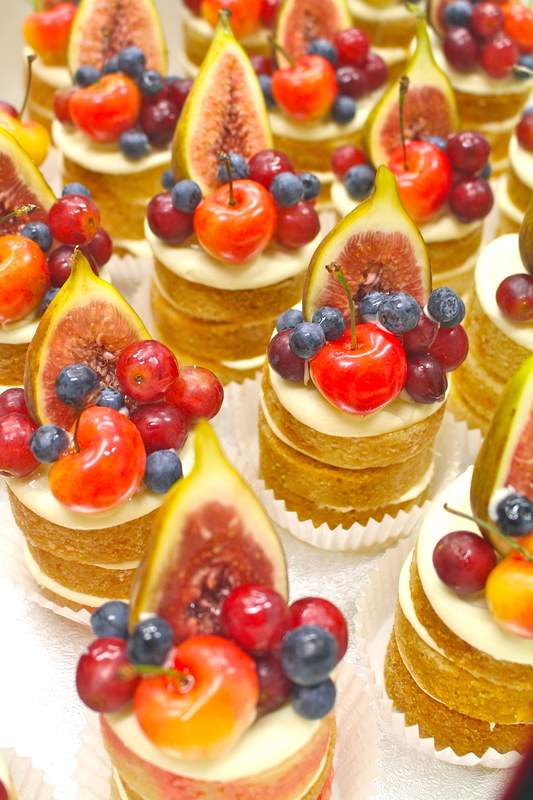 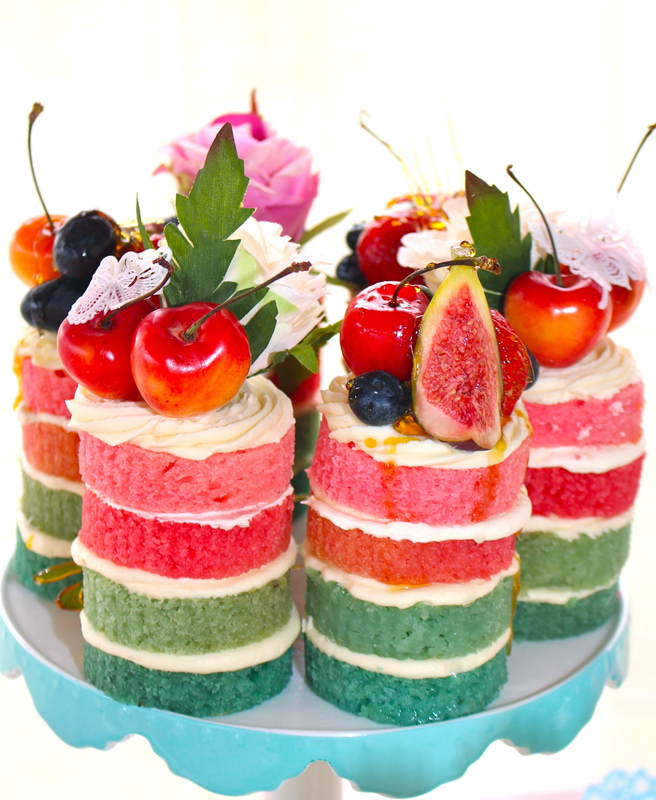 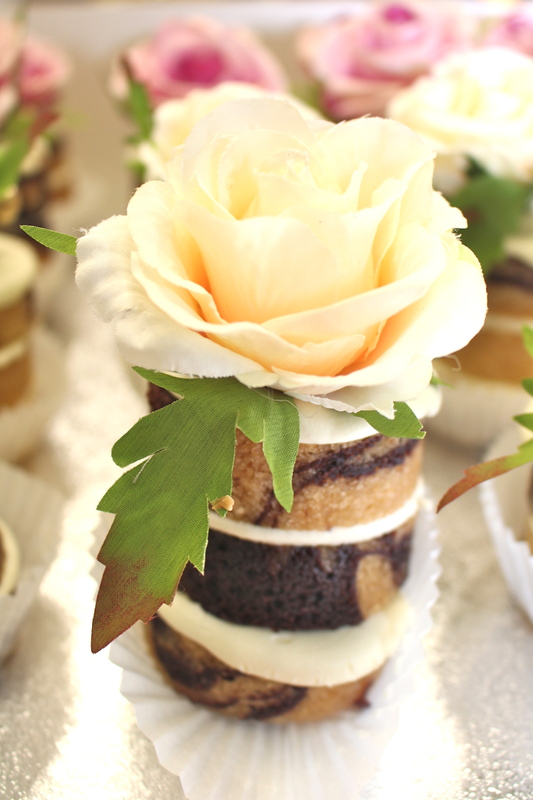 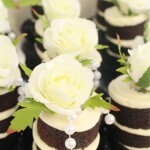 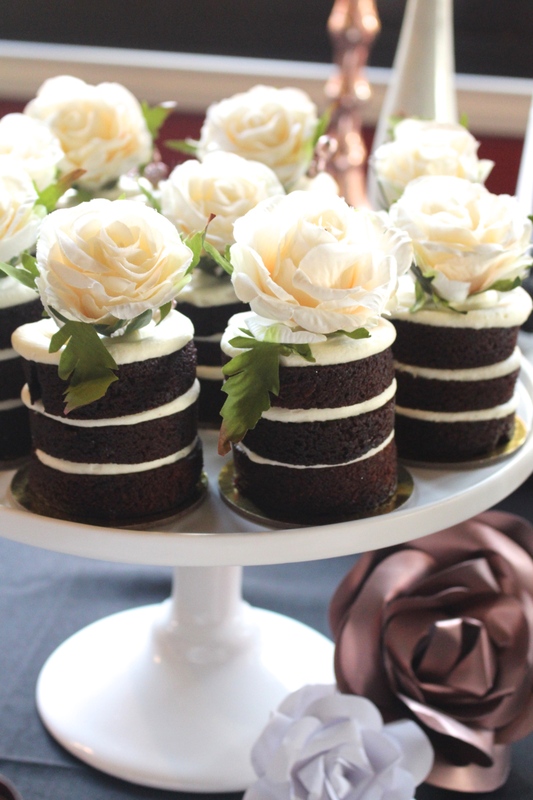 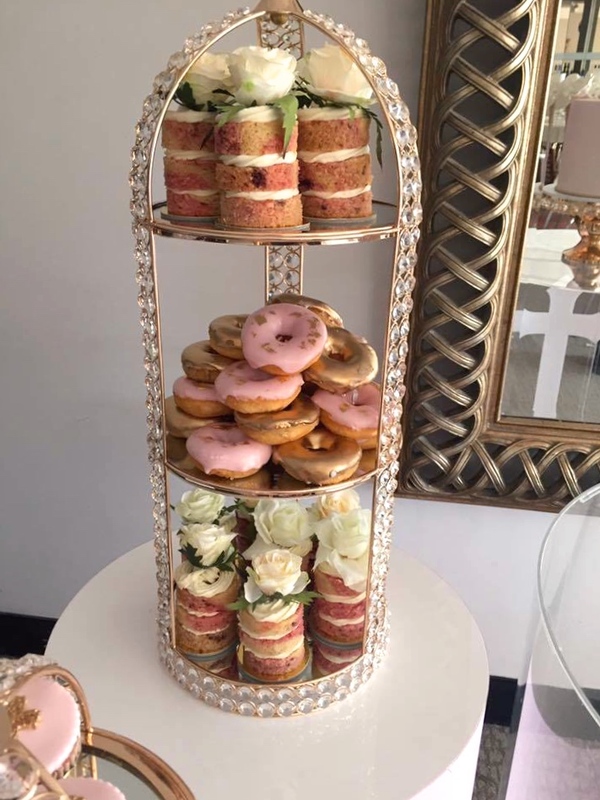 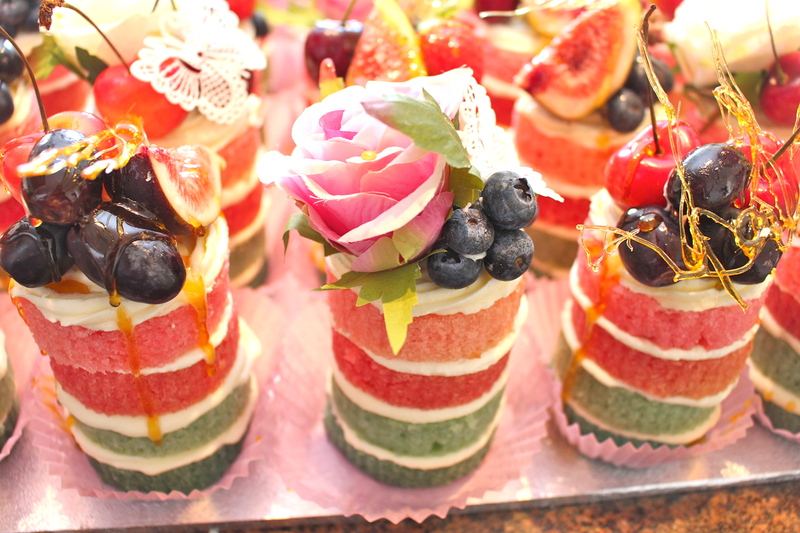 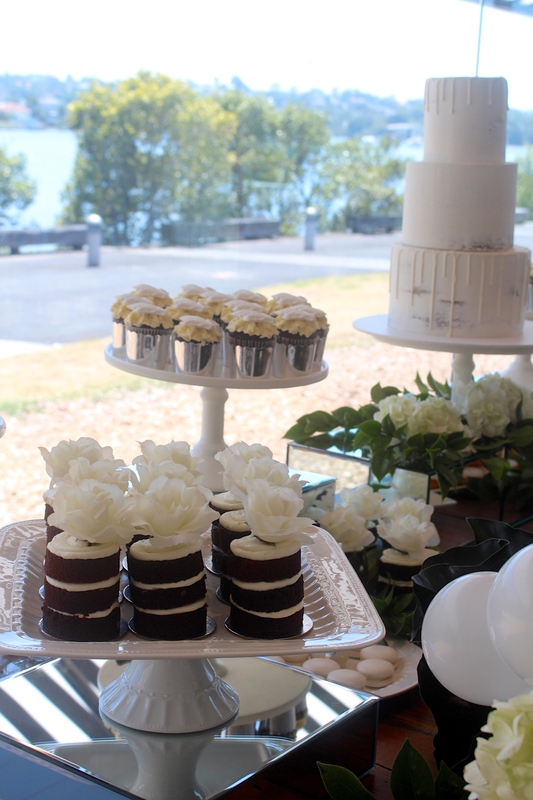 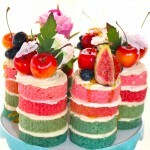 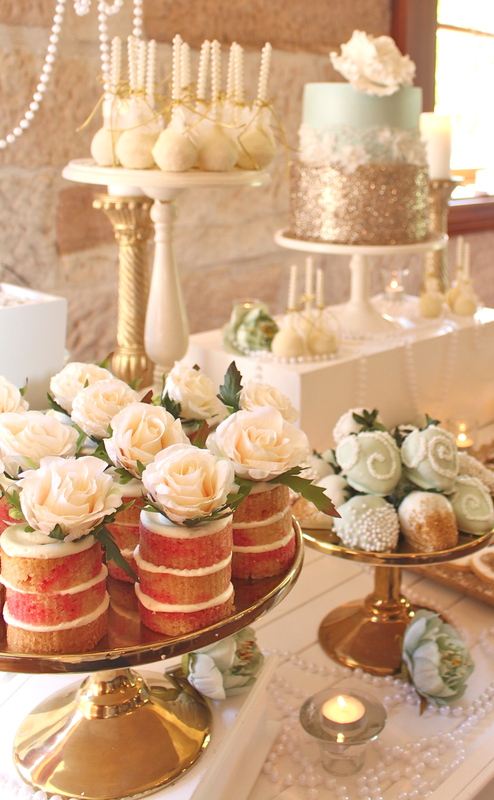 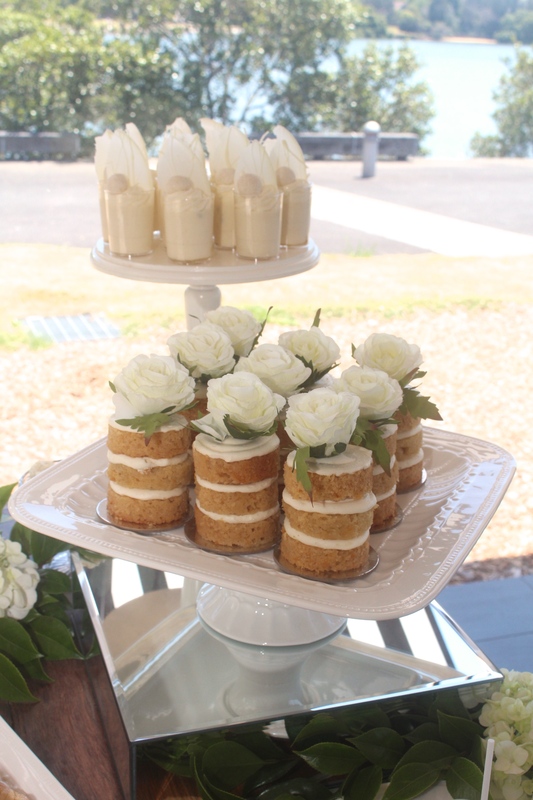 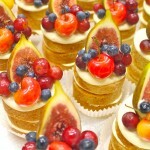 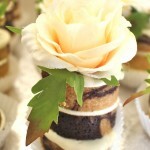 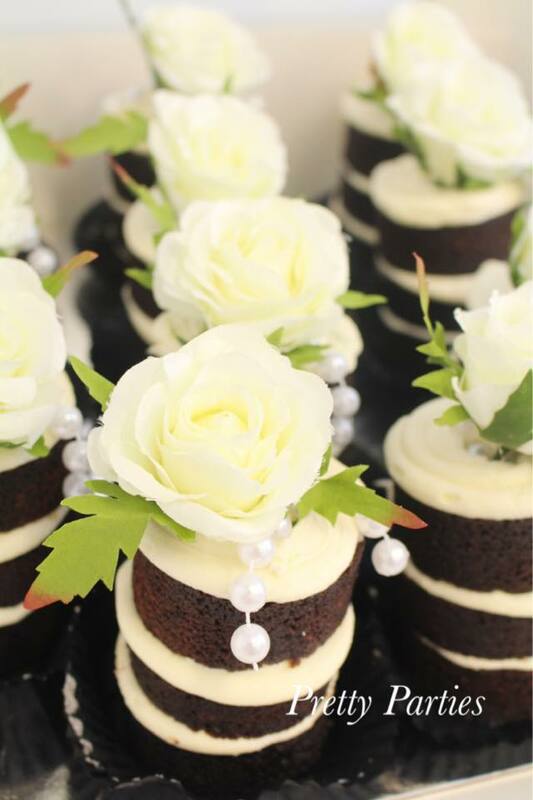 Our mini naked cakes are a wow factor at any function. 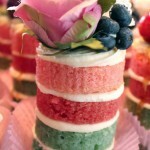 They are made with layers of your choice of freshly baked cake and filled with a delicious creamy filling. 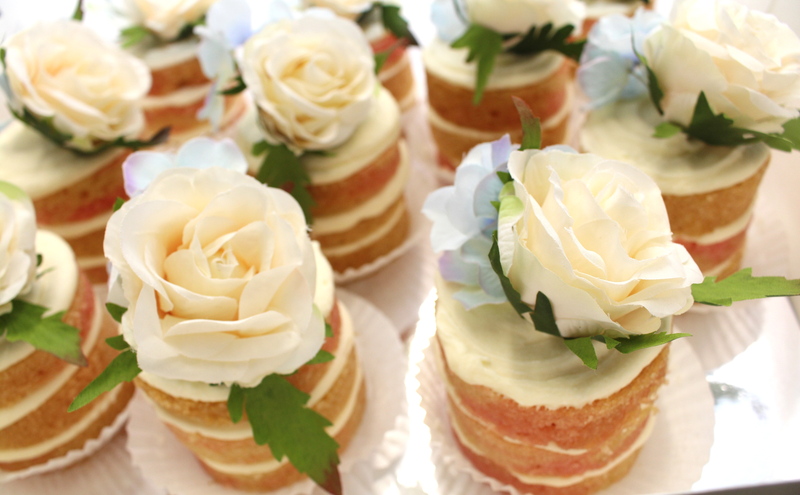 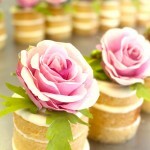 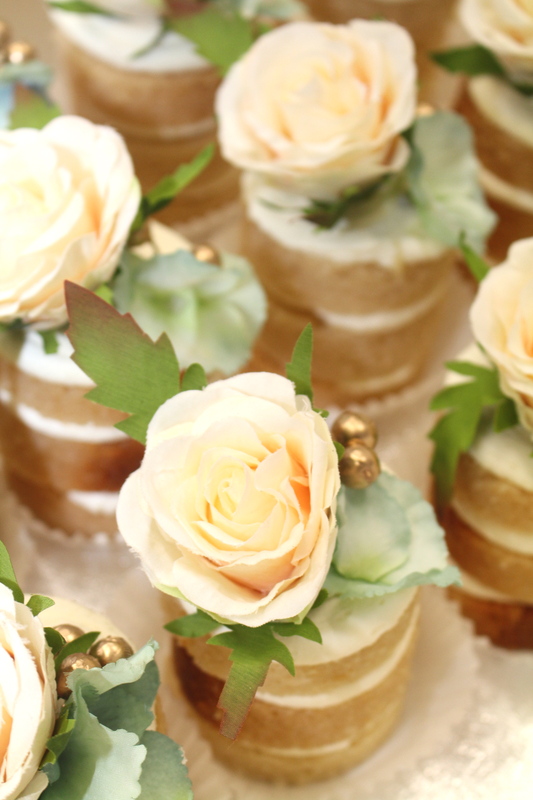 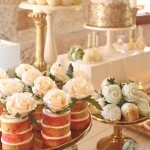 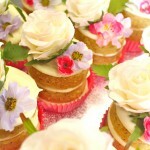 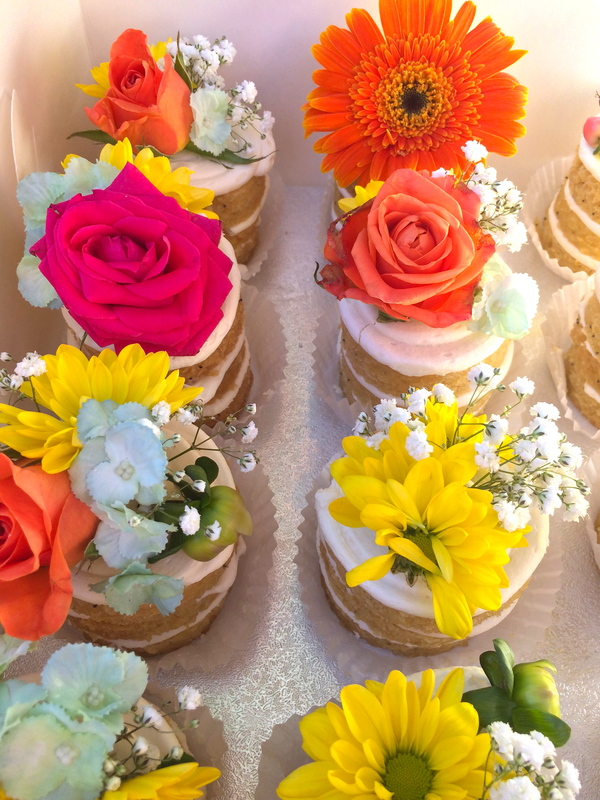 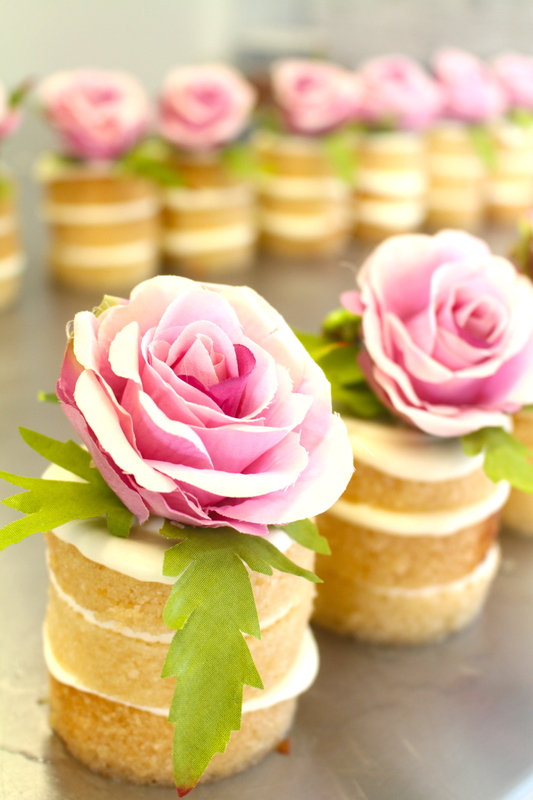 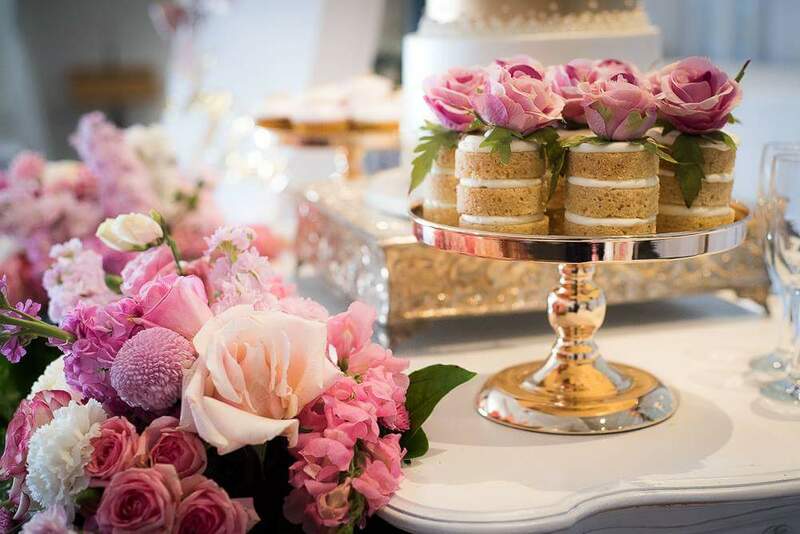 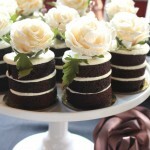 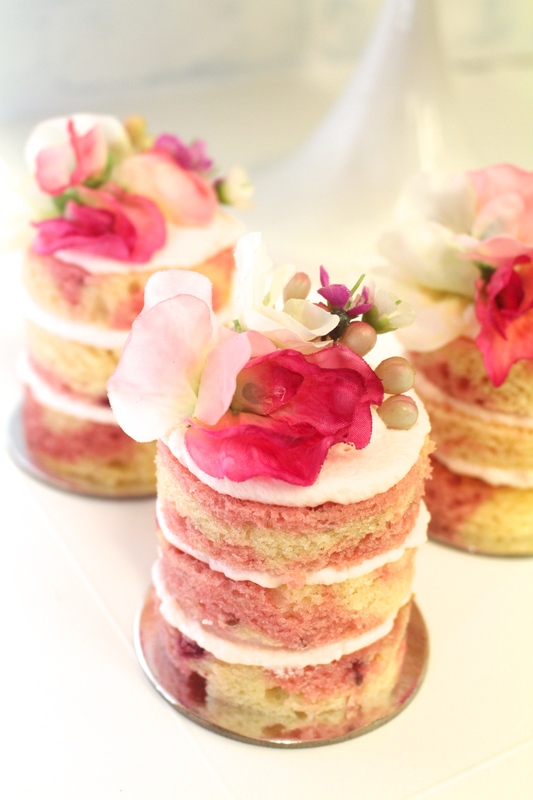 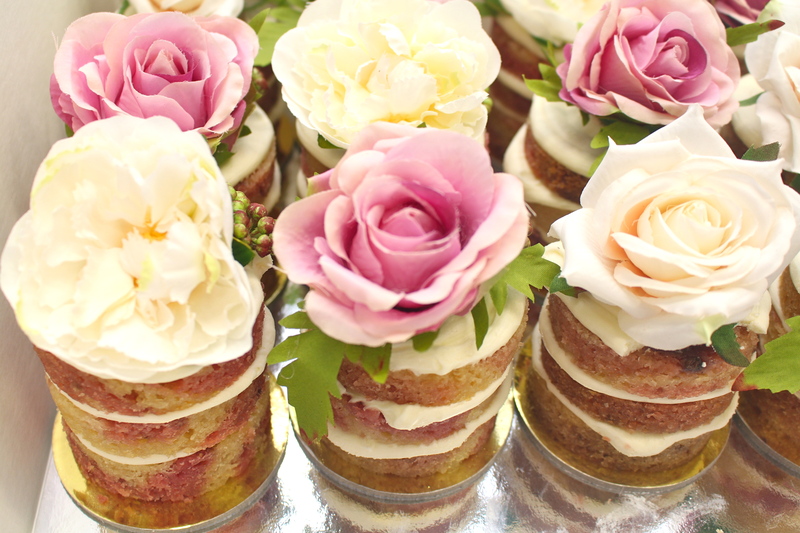 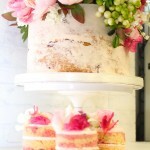 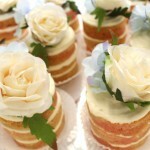 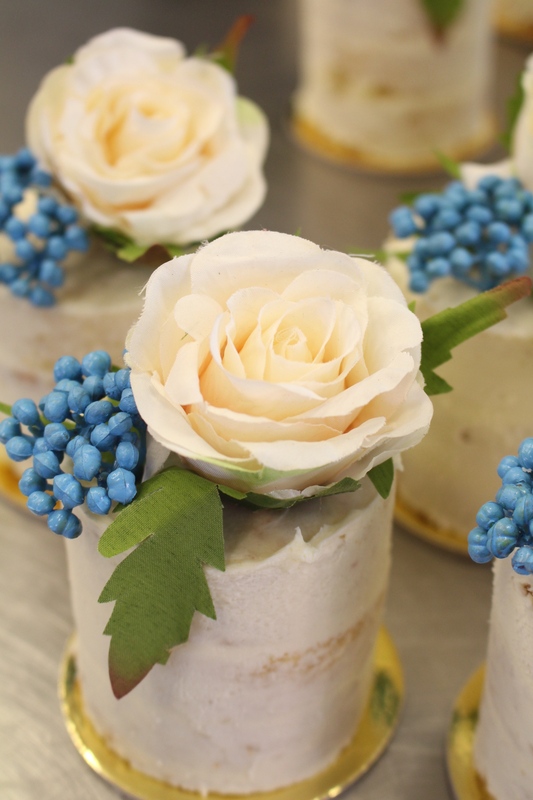 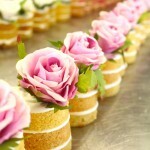 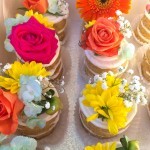 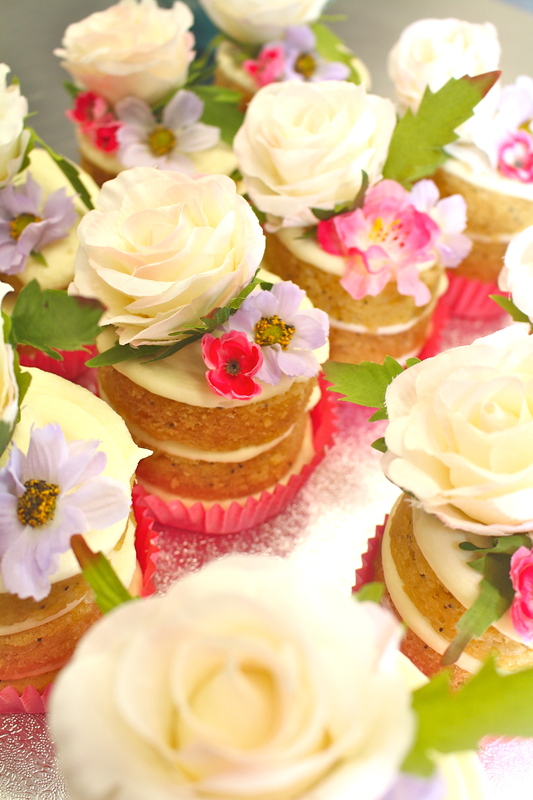 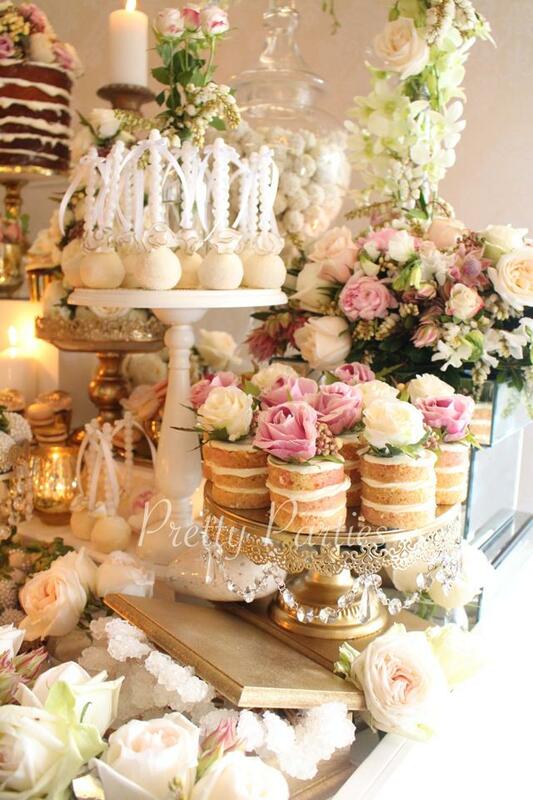 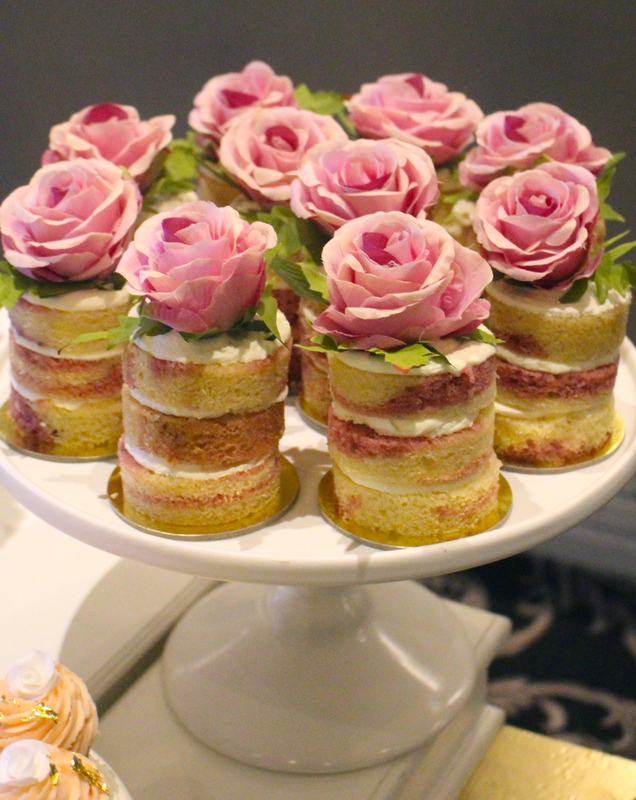 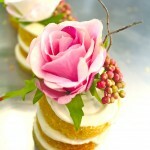 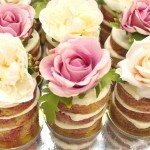 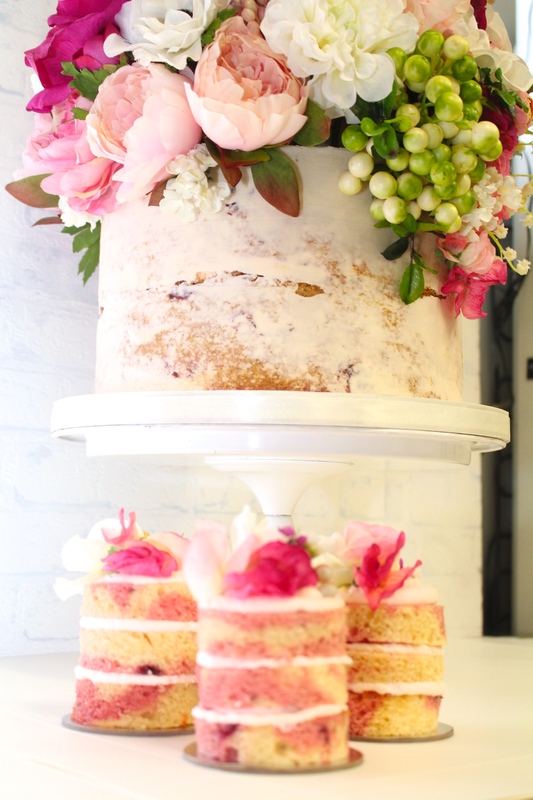 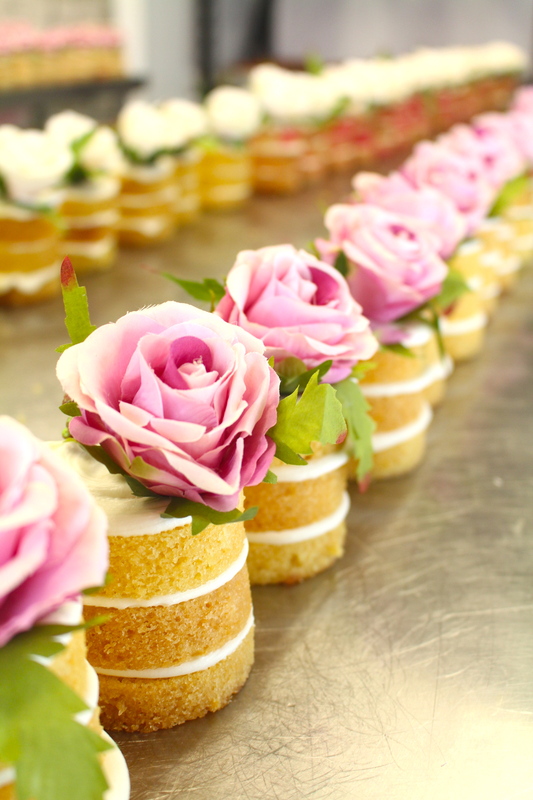 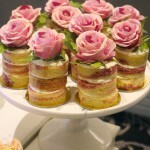 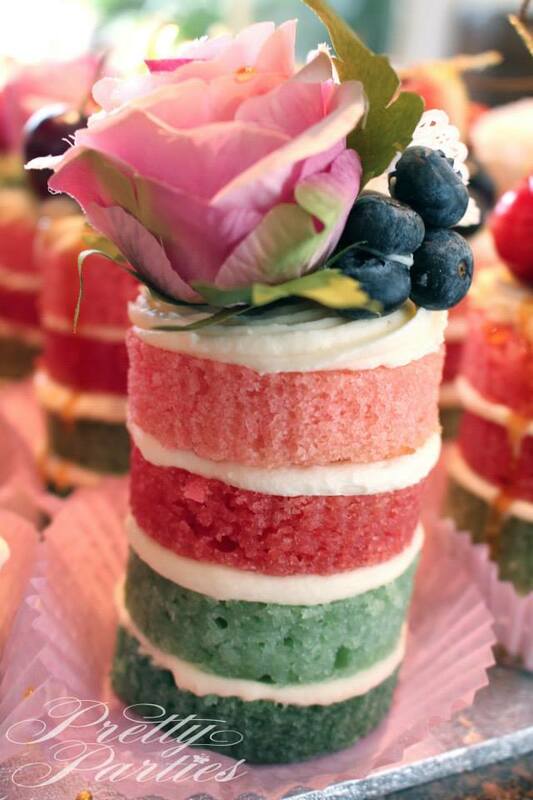 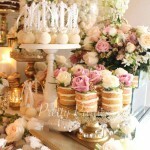 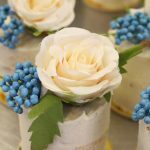 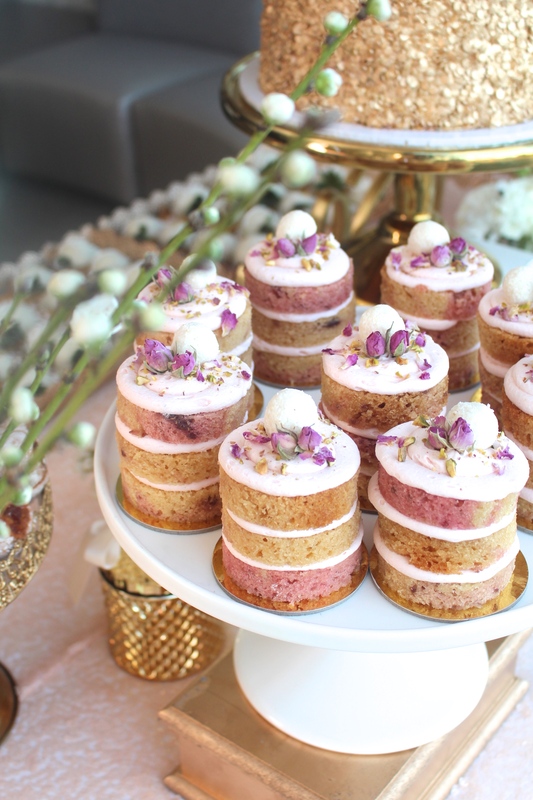 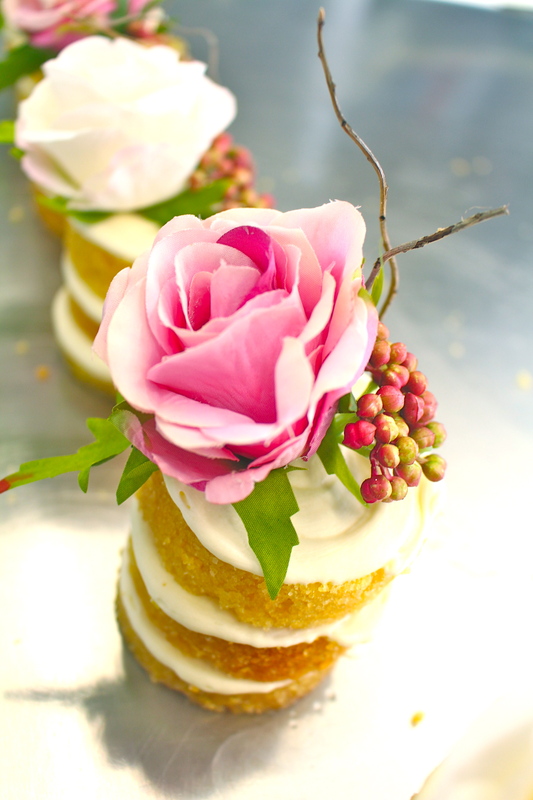 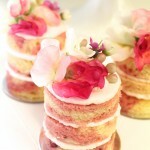 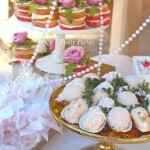 Our mini naked cakes are decorated with a complementary silk flower ( Our Standard Pink & White Only ). 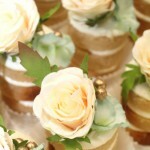 Alternatively we do offer a different range of finishes to compliment your theme which may be an additional cost.